It’s one of the most awarded cigars in Cigar Aficionado history - including the prestigious #1 Cigar of the Year title for 2008. 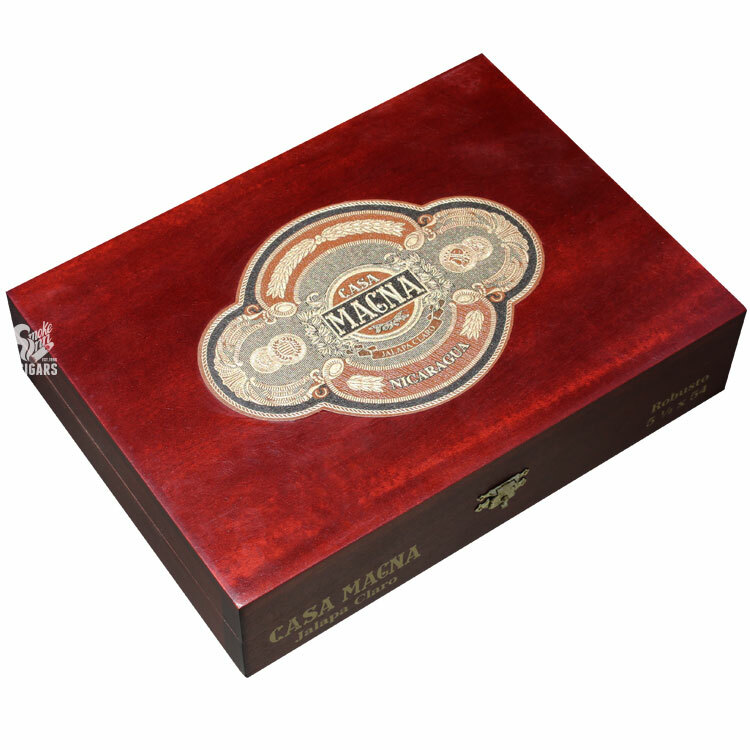 The cigar is Casa Magna, and for 2016, Quesada has given this special blend a new wrapper for a new and exciting take on this classic blend. Casa Magna Jalapa Claro takes the original “Colorado” blend and introduces a special claro wrapper from Jalapa, Nicaragua. The result is a medium-bodied and balanced experience, showcasing a unique complexity and high flavor output. Because of the high grade tobacco used on the cigar’s new wrapper, only 500 boxes of each size have been produced, making this a special blend to hold a spot in your collection - a future classic, if you will. See why this brand takes home awards year after year, holding its own against the world’s most prized brands!